The Precision Controls Laboratory conducts research on design, modeling, and control of precision motion delivery systems. Our key strengths are in the development of high-speed, high-accuracy tracking control laws, efficient and robust identification techniques for drive parameter estimation, and smooth trajectory planning algorithms for jerk-continuous spline interpolation and feed rate optimization. The main focus of our research concentrates on enabling the execution of complex movements in minimum time with highest accuracy, in multi-axis machines. Application areas include systems such as high speed machine tools, robots, and electronic/semiconductor manufacturing equipment. 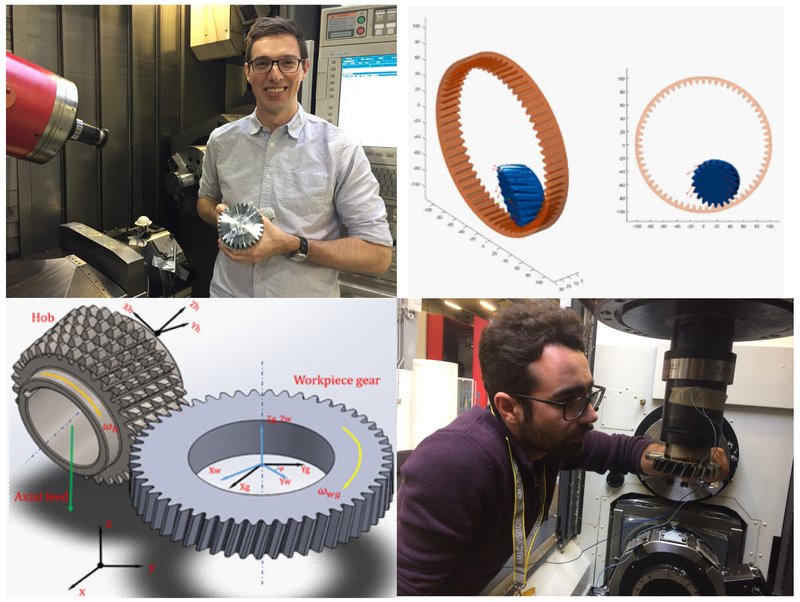 If you are interested in precision motion delivery systems and would like to share ideas or conduct research with us, we welcome you to contact us. Researchers at the University of Waterloo are joining a major effort to help make Canadian manufacturers more competitive through the use of computer modelling. 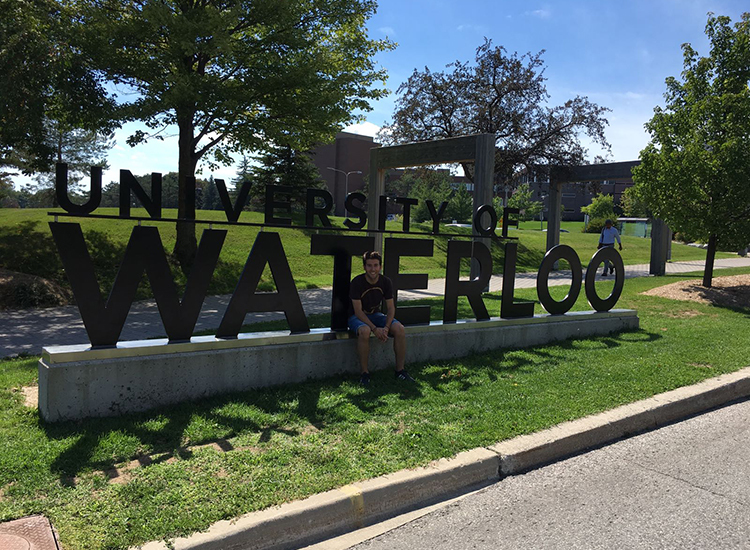 Led by Kaan Erkorkmaz, a professor of mechanical and mechatronics engineering, the Waterloo team is in line for $1.3 million in funding over five years to tackle complex issues in advanced manufacturing. Dr. Iker Mancisidor, a visiting researcher from IK4-IDEKO, commented about his six month term in Precision Controls Laboratory as part of a research collaboration program.